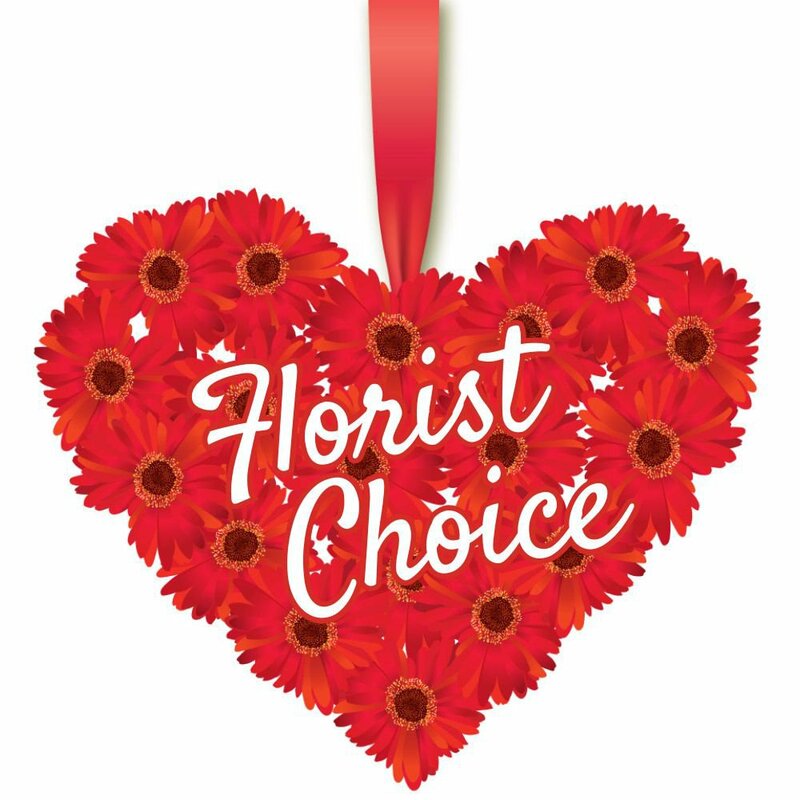 Let the florist select fresh romantic flowers perfect to make your Valentine smile with delight. Fresh flowers arranged and delivered on Valentine's Day. Why don't you get in early this year and have the flowers delivered on the 12th or 13th?